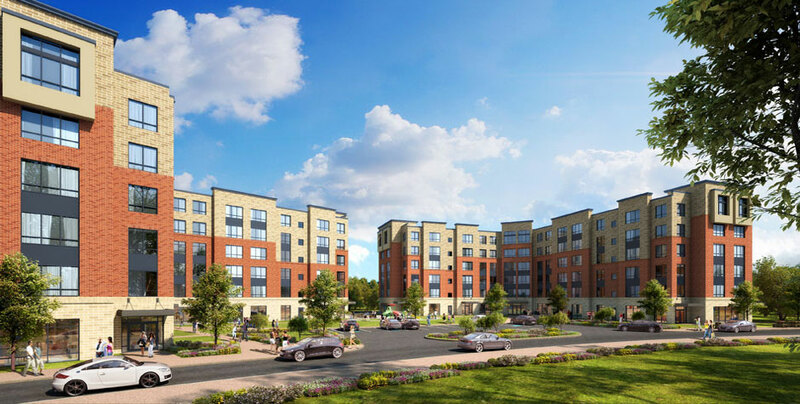 Columbus Commons is a two-phase housing project located in downtown New Britain, Connecticut, that will yield 160 apartment units upon completion. In the first phase of the project, Dakota will construct 80 units along with community facilities and retail space on the ground floor. The development will be six stories in height with a steel frame first floor and five floors of wood construction above. The community facilities include a fitness center, community gathering space, bike storage, leasing office, and tenant storage. 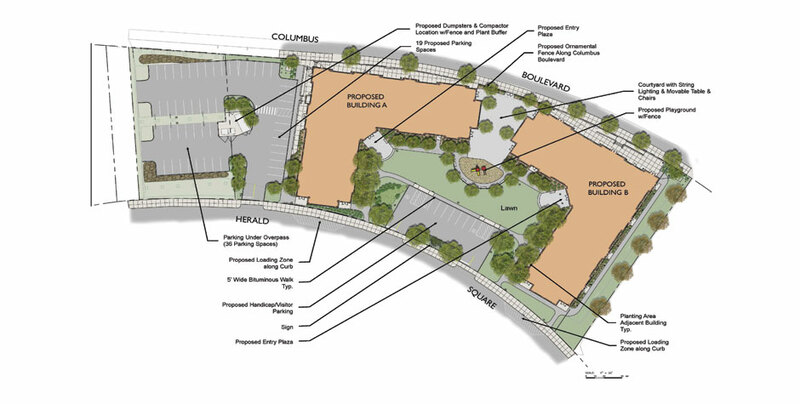 Columbus Commons is located in the heart of New Britain off of Columbus Blvd. 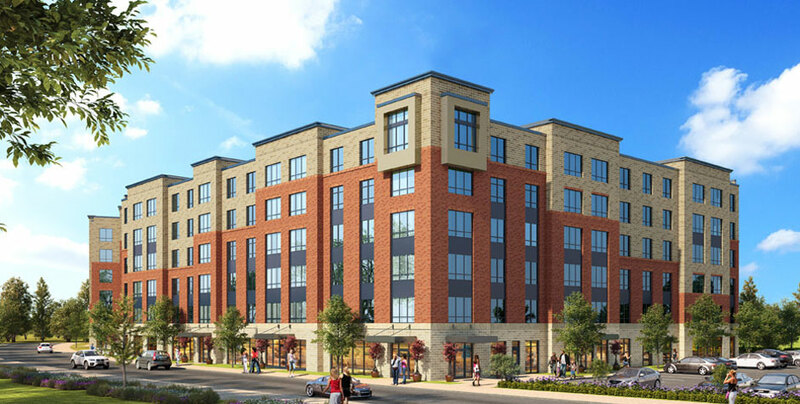 This project offers an attractive urban setting with convenient access to shopping, municipal services, and CTFasTrak making it an easy commute to Hartford and surrounding areas. Construction began late 2018 and completion of phase I is expected by end of 2019. Total development costs are estimated at $58 million.